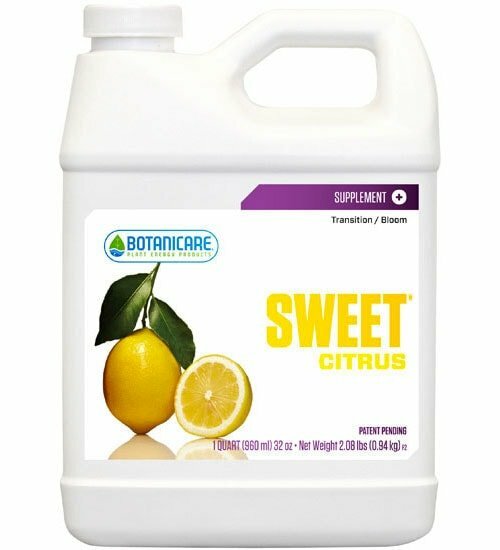 The unique composition of Botanicare Sweet Citrus makes it beneficial for use during all phases of plant growth. During the vegetative phase, this all-natural carbohydrate synthesizer prevents plants from becoming leggy and soft-stemmed in the presence of high nitrogen concentrations. 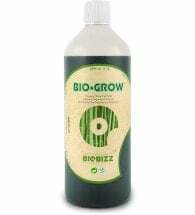 During the flowering stage, Sweet ensures a seamless and stress-free transition from the vegetative to the flowering stage even though nitrogen levels are artificially low. 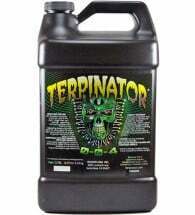 Effective in soil gardens and hydroponics. 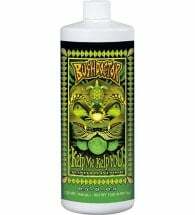 Mix 2 to 4 ounces per gallon of water. 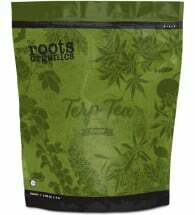 Use in conjunction with preferred plant foods and nutrient supplements.